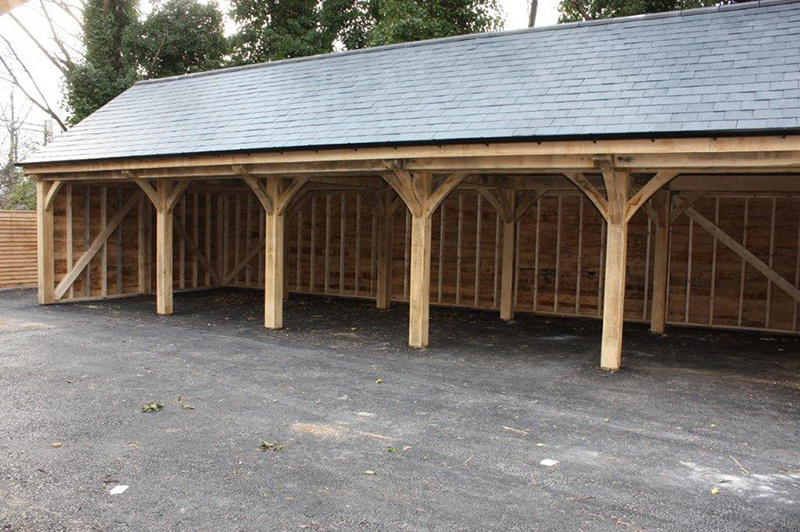 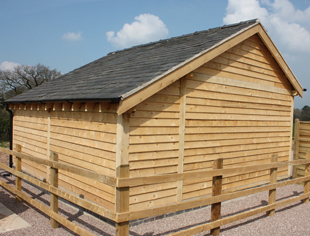 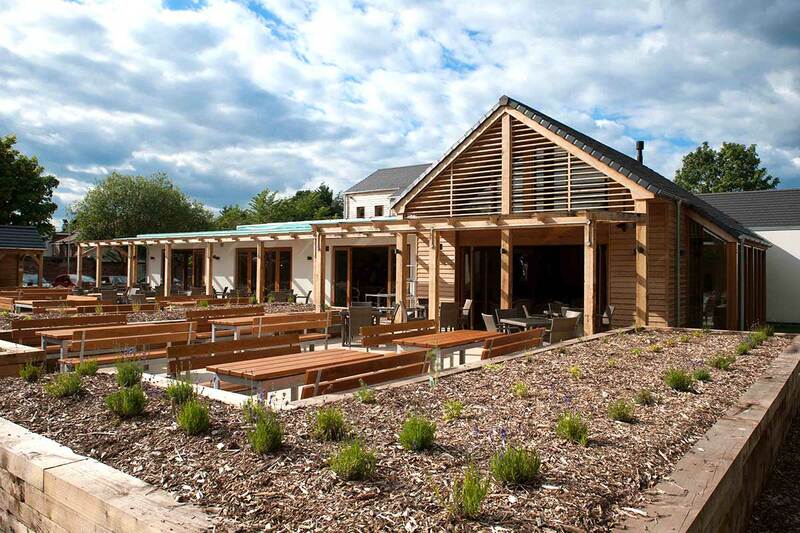 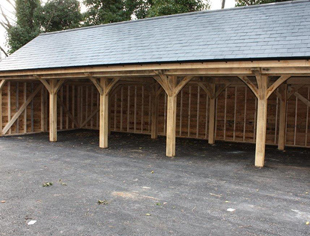 Operating in oak framing since 2006, Carvalo are experts in creating bespoke oak outhouses, such as stables, throughout Cheshire, Lancashire and Yorkshire as well as wider regions of the UK. 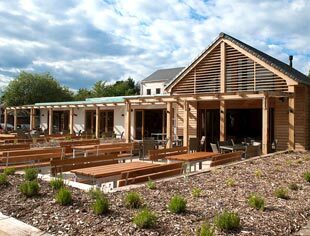 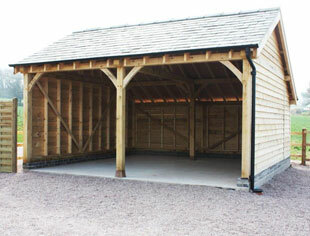 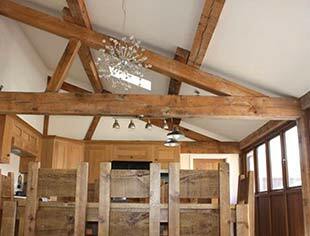 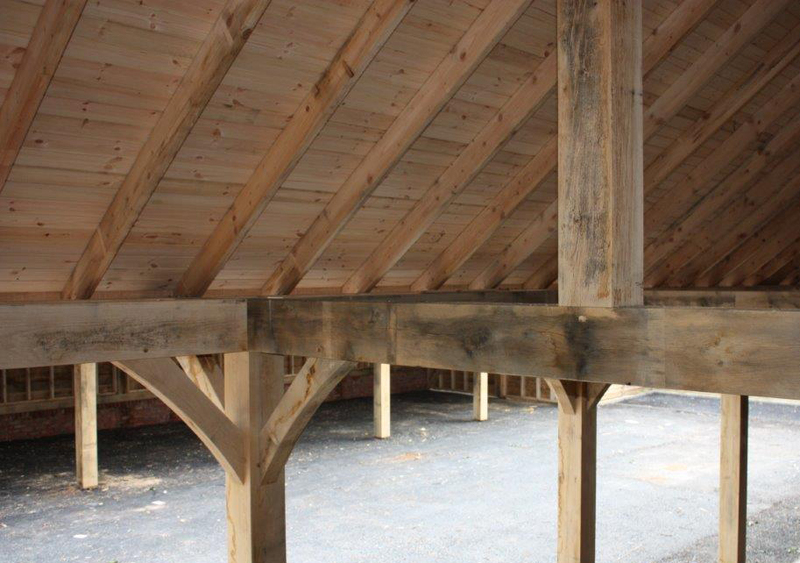 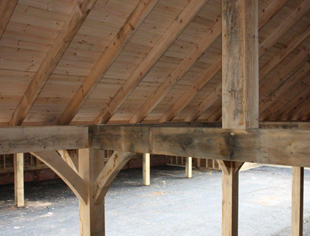 Oak is a natural material and renewable source that retains warmth, making it ideal for horse stables and barns alike. 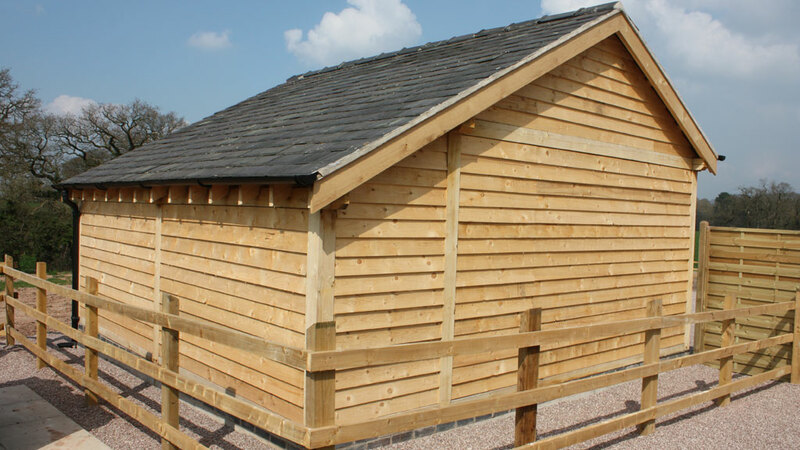 Our impeccable attention to detail and precision cut joints contribute to the stunning finishing product and natural appearance that complements the countryside look and feel, so that animals can feel at home in their new accommodation. 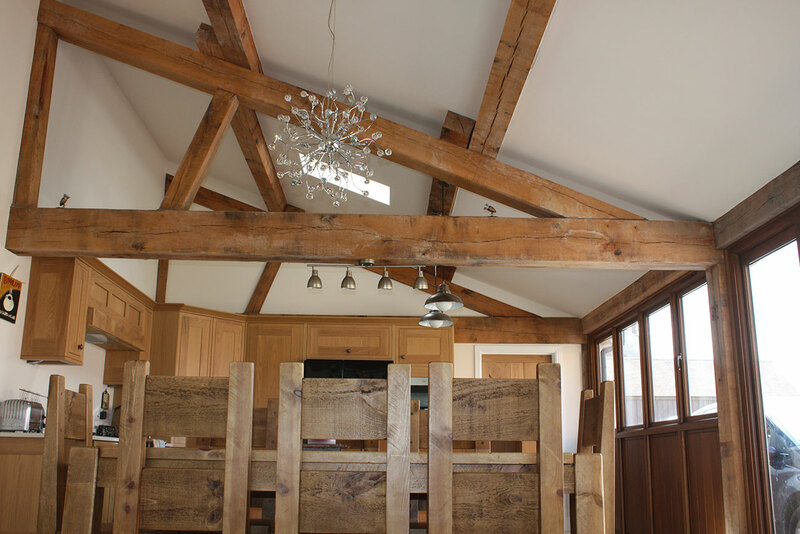 If you have any current plans or ideas, please bring them along with you and one of our team will sit down and help create a design that turns your dream stable into a realistic reality, bearing in mind your budget and requirements. 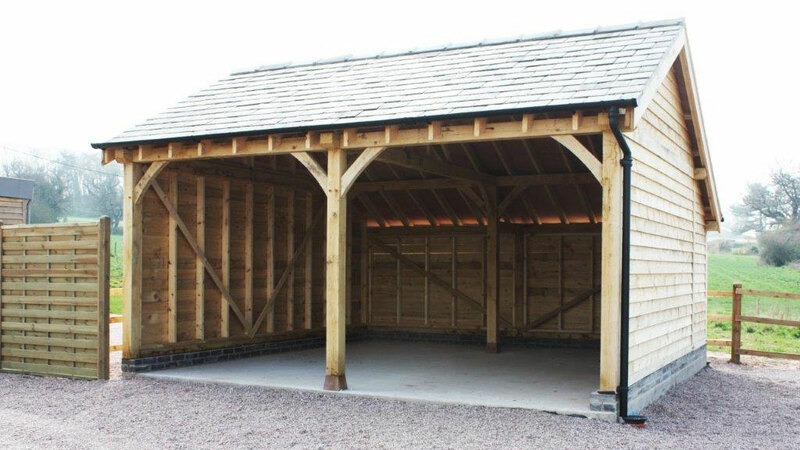 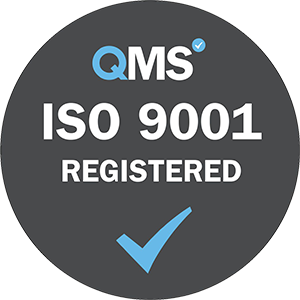 To learn more about our range of services, please do not hesitate to call us today, or fill out our online form and we will get back to you as soon as possible.